Ghana-born Edward Enninful replaces Alexandra Shulman as Vogue UK editor in chief and will take the reins on August 1. He has left his post as the Creative and Fashion Director of American magazine W and will replace the longest-serving editor in British Vogue history. She has reigned since 1992 – and announced she was leaving in January. It announces a new departure for the style bible; Enninful is the first male editor in chief of the magazine, as well as the first black editor. He is a stylist and former model rather than a journalist, like Schulman, and has links to all of Hollywood and LA’s elite. He’s styled friends like Pharrell Williams, Liya Kebede, Iman, Jourdan Dunn and Naomi Campbell – it’s fair to say there’ll be lots more diversity between Vogue covers now. Enninful faced competition from some of the UK’s most reputed fashion journalists and stylists: Katie Grand, (Editor of LOVE and GQ’s Contributing Women’s Editor), Jo Ellison (Financial Times fashion editor) and Emily Sheffield (current Deputy Editor of British Vogue). 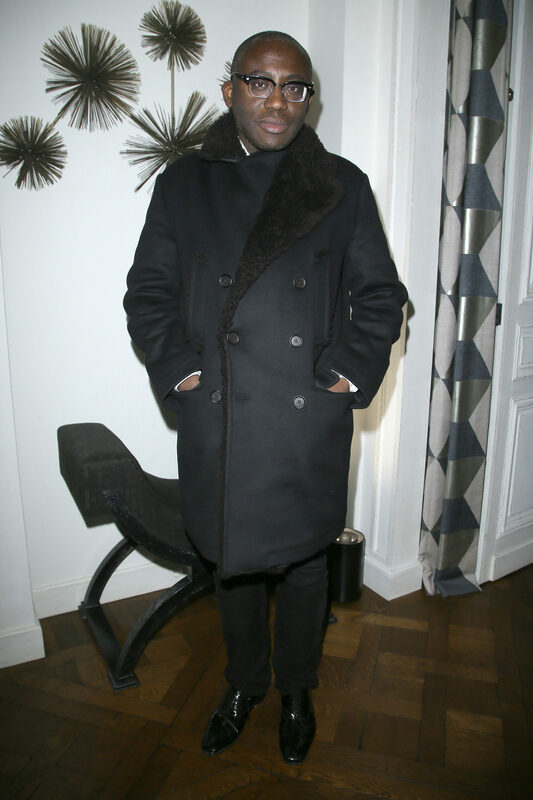 Enninful is yet another example of a Ghanaian totally killing it on the sartorial scene. Other fashionistas include iconic designer Oswald Boating, designers Joe and Charlie Casely-Hayford as well as the model and activist Adwoah Aboah.